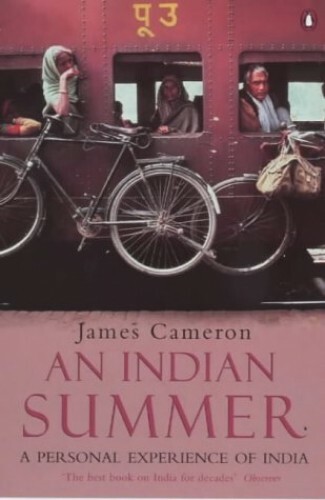 Returning to India, James Cameron met new people, travelled to unfamilar areas and witnessed the changes that Independence had brought. With this fresh eye, he saw kindness and corruption, beauty and filth, impossible bureaucracy and profound humanity. This text tells of his experiences. James Cameron was no stranger to India when he travelled there with his wife in 1972. His work as journalist and his new family brought him a closer understanding of the country he already loved. He also met new people, travelled to unfamilar areas and witnessed the changes that Independence had brought. With this fresh eye he saw kindness and corruption, beauty and filth, impossible bureaucracy and profound humanity. This text tells of his experiences.